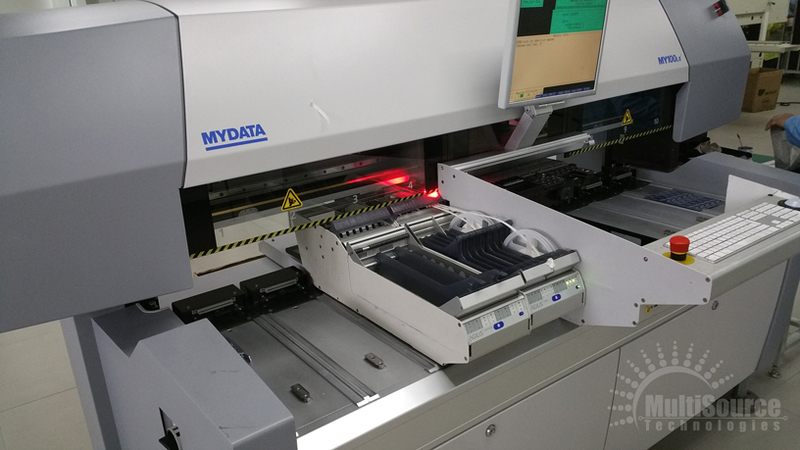 MultiSource Technologies, has been a trendsetter within the LED Lighting industry, with its finger on the pulse of international innovations and style. We are a design and manufacturing company that always seek to bring the latest quality designs to the global market. Our new premises are a testimony to our commitment to bringing you the best products. We welcome customers to our factory situated in Montague Gardens, Cape Town, South Africa. Here customers are invited to view the entire MultiSource Technologies LED lighting range and tap the knowledge of our experienced sales consultants. LED Street Lights and much more. 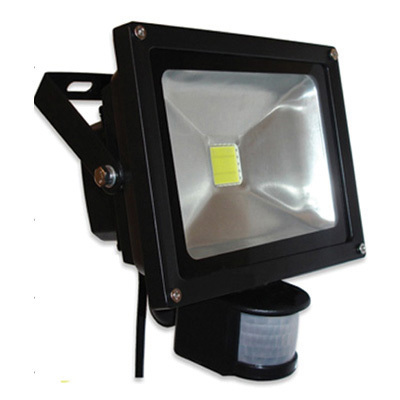 High quality Outdoor LED Flood Lights with competitive prices! Long life span in comparison to that of halogen floodlight. 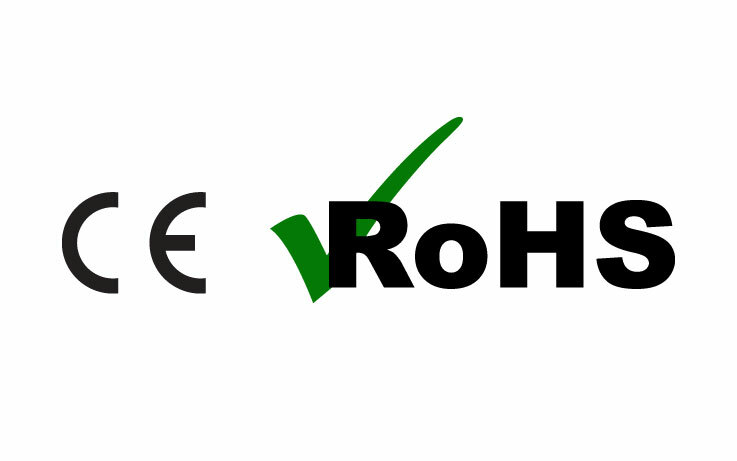 Eco-friendly - no UV, IR, lead, mercury or air pollution. Available in Pure White, Warm White & Natural White LED's. Minimum & maximum sensitivity control. Day/Night sensitivity. 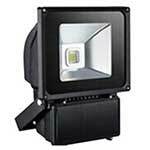 Used for spot, architectural, commercial, factory, work area lighting and many more. 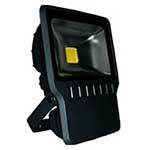 Is widely used in applications such as Security Lighting, Feature Lighting, Landscape Lighting etc. 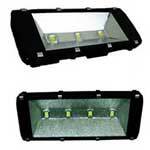 Used for car parking lots, stadiums, farms, factories, storage areas, night construction, security lighting and many more. Power Consumption: 300W & 400W. Available in Pure White & Warm White LED's. 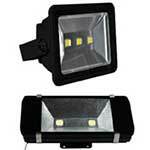 Lighting Lumens: 300W: 27000lm Approx. 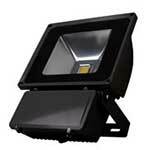 & 400W: 36000lm Approx. Life Span of 50 000 hours. 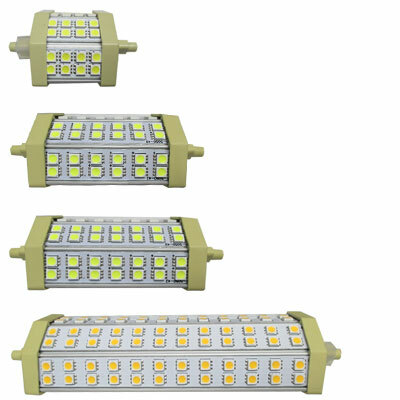 Power Consumption: 5W, 8W, 10W & 15W. Operating Voltage: 85V/AC - 265V/AC. 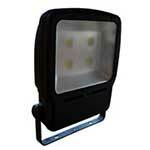 Used as a replacement bulb for lighting up large areas such as parking lots, small holdings and many more. Power Consumption: 150W & 200W. 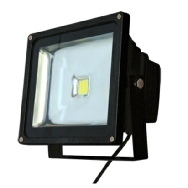 Lighting Lumens: 150W: 13500lm Approx. & 200W: 13500lm Approx. Light Colour: Pure White & Warm White LED's.